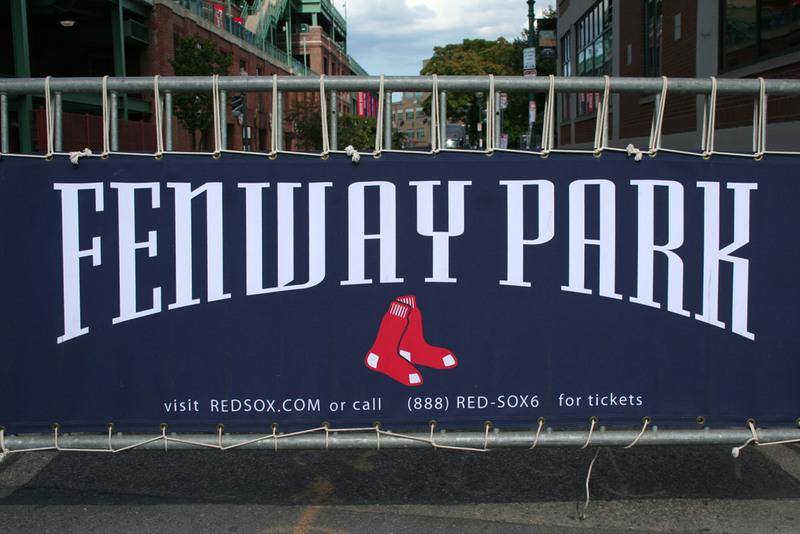 Fenway Park is a baseball park near Kenmore Square in Boston, Massachusetts. 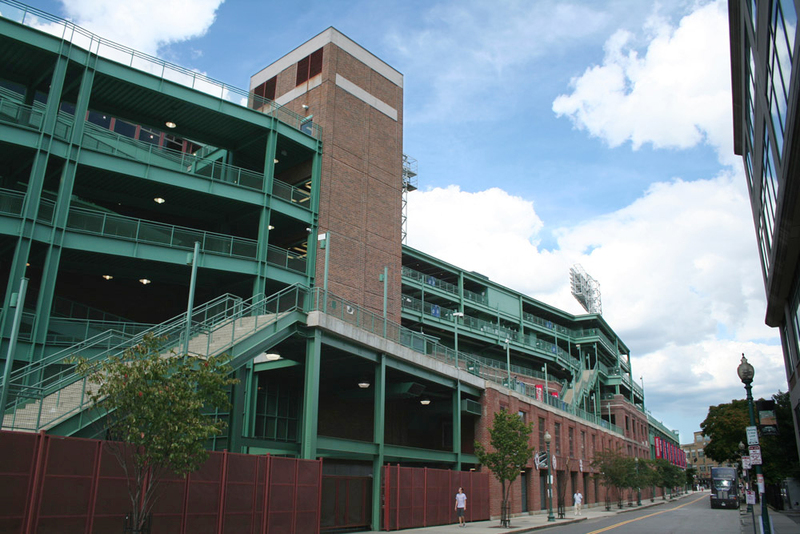 Located at 4 Yawkey Way, it has served as the home ballpark of the Boston Red Sox baseball club since it opened in 1912 and is the oldest Major League Baseball stadium currently in use. 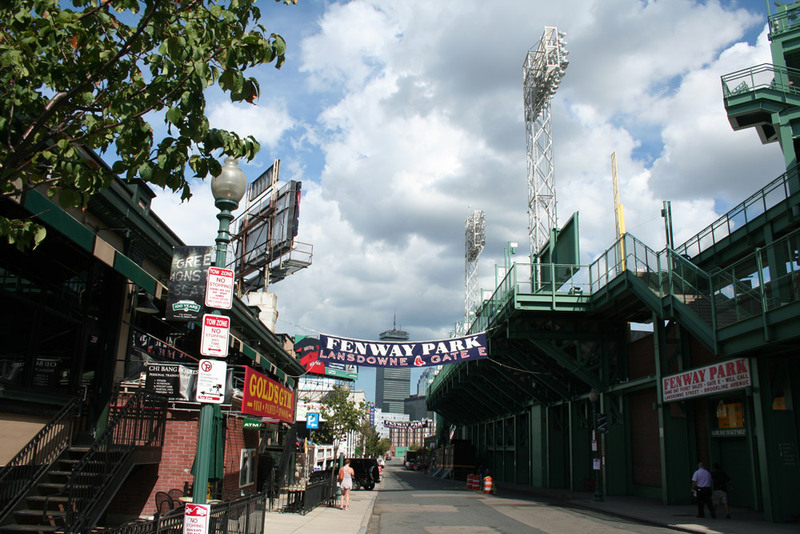 Because of the ballpark’s age and constrained location in the dense Fenway–Kenmore neighborhood, the park has had many renovations and additions over the years not initially envisioned, resulting in unique, quirky features, including “The Triangle,” “Pesky’s Pole”, and most notably the famous Green Monster in left field. The Red Sox have sold out every home game since May 15, 2003; in 2008, the park sold out its 456th consecutive Red Sox game, breaking a Major League Baseball record. Fans who attended this game received gifts to celebrate this accomplishment. Location : 4 Yawkey Way Boston, Massachusetts 02215, New-England, USA. 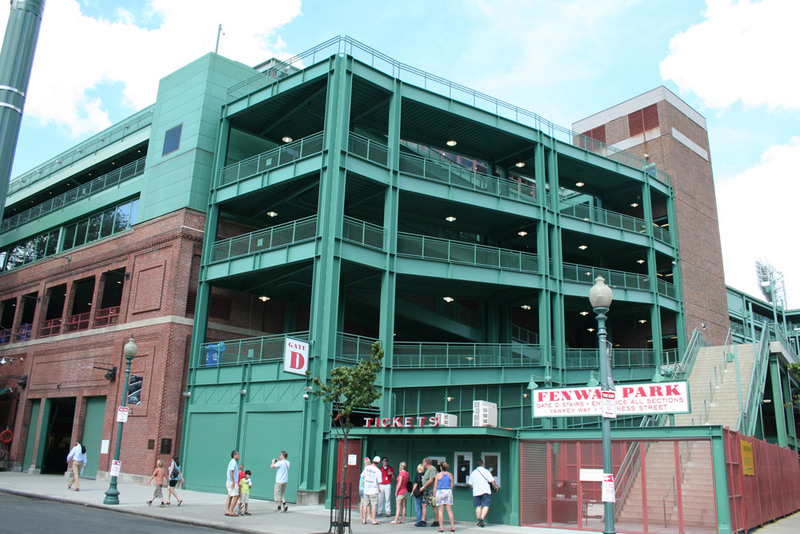 This entry was posted in Photography and tagged Architecture, Boston, Fenway Park, François Soulignac, Massachusetts, Massachusetts architecture, USA by François Soulignac. Bookmark the permalink.